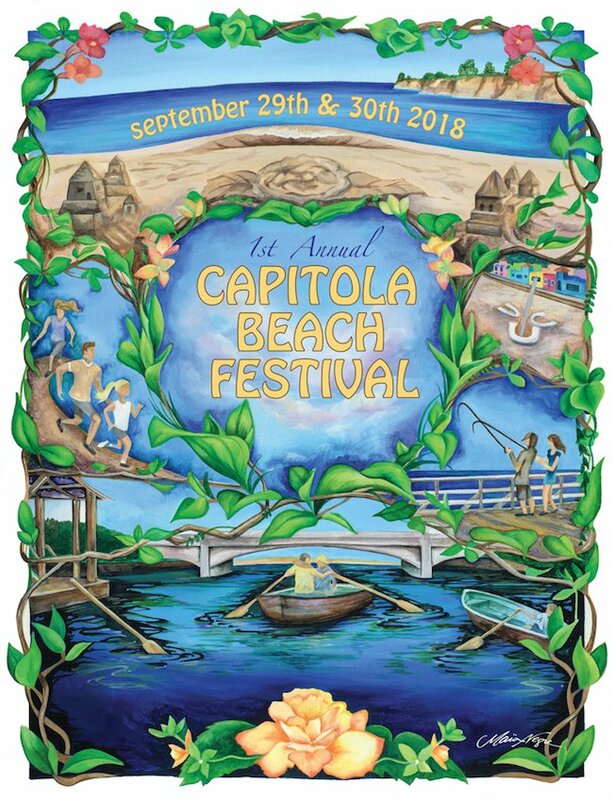 Save the date for the 1st Capitola Beach Festival to replace the long standing Begonia Festival in Capitola Village this September. The first ever Capitola Beach Festival will be held on September 29th and 30th 2018. The community event has something for everyone, including a 5k fun run, horseshoe tournament, lighted nautical parade, fishing derby, sand sculpture contest, chalk art event, row boat races and so much more!! Horseshoes on the sand kicks off at the beginning of the weekend at 8am on Saturday morning in front of Zelda’s. Get your throwing arm ready and register here. The Sand Castle Contest is another can’t miss of the weekend long event. Create your very own sandcastle on the Capitola Beach for a chance to win your very own mini castle to take home. This event is a spectacular way to get your family together and make lasting memories on the beach! More on the Sand Castle Contest here. The Rowboat Races are a series of timed head-to-head races that go up and down beautiful Soquel Creek, between the bridge and trestle. The races are open to all ages as groups of two compete for their best time. The rowboats races are exciting, fun and always a crowd favorite. It’s the perfect ending to a wonderful summer weekend. More info here. And let’s not forget the Little Wharf 3-Miler which consists of the last half of the famous Wharf to Wharf course (just 3 miles). Open to all levels, the race takes place on Saturday Sept. 29th and is limited to just 5,000 participates so make sure your signed up! The fun doesn’t stop there. The event weekend will be jam packed with fun activities where cherished memories will be made in Capitola, California. Reserve your stay over the weekend with Beach House Rentals. Here are the top properties still available, but their going fast so book now! 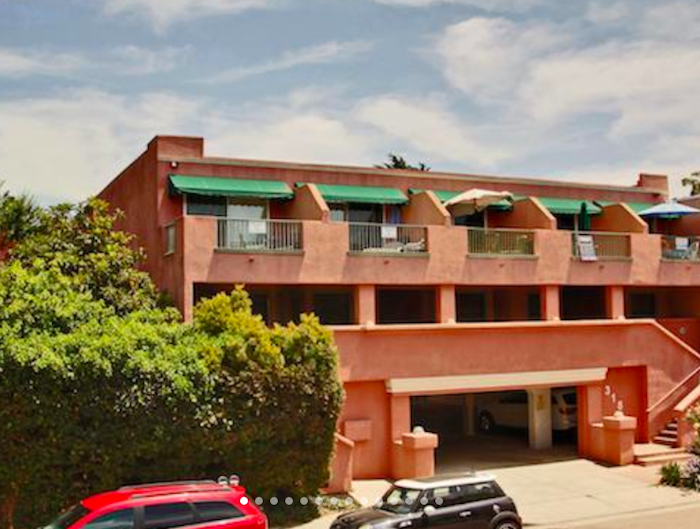 Centrally located just 1-1/2 short blocks to Capitola Beach, and all Capitola Village has to offer. This condo offers 2 bedrooms and sleeps 6, and with 2 parking spaces in the garage at the condo you can come and go as you please, not having to worry about securing a parking spot! Sit in the sun and relax on the balcony while taking in Village views. 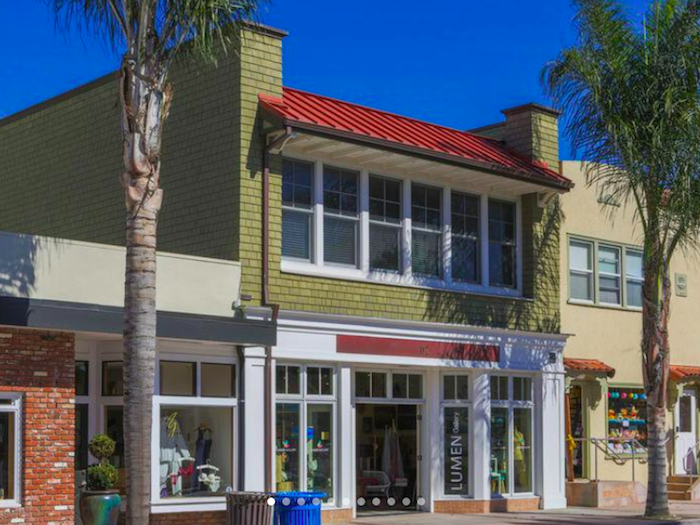 This 2 bedroom beach house that sleeps 5 is located above one of the adorable boutiques in Capitola Village. Convenient Amenities Include: Wireless Internet, flat screen TVs in the living room and master bedroom, permit parking for one, washer/dryer, ceiling fans in every room, just one short block to Capitola Beach. View other Capitola beach house rentals here for the best rate guaranteed. Want to receive updates on articles like this? Sign up for our newsletter and get updates on vacation rentals worldwide! 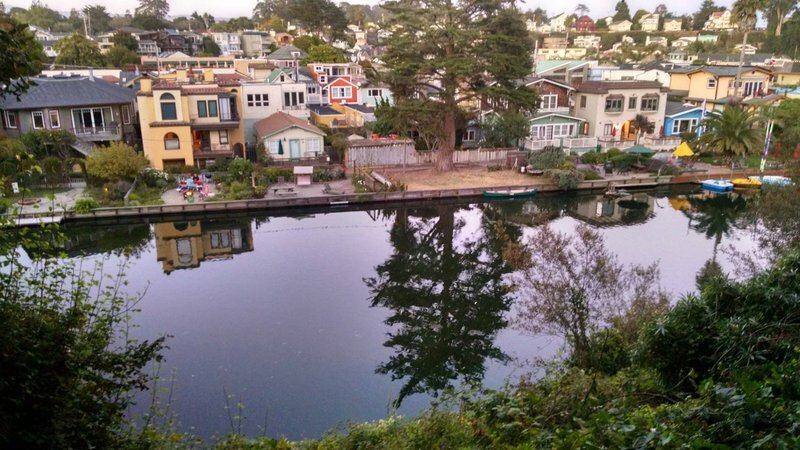 Top 5 Capitola Beach House Rentals You'll Want To Rent Right Now!